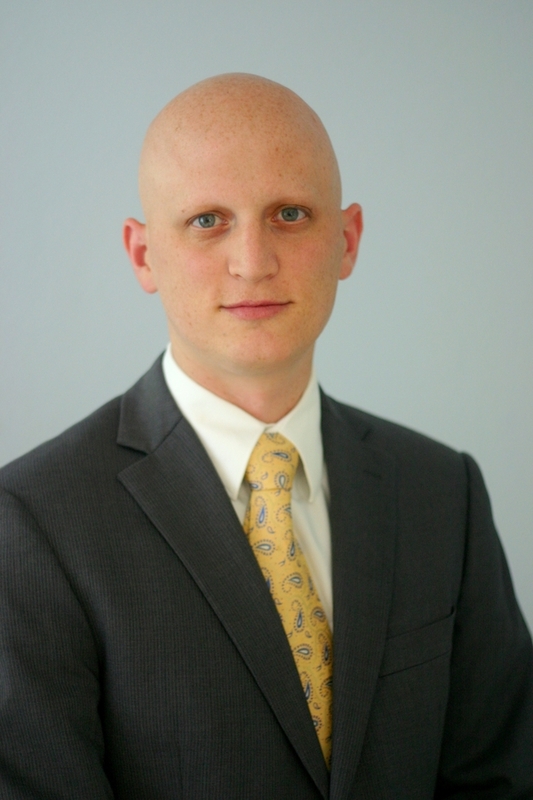 Dr. Moss is a full-spectrum ophthalmologist with specialized expertise in cataract, corneal, and LASIK surgery. His interests include no-stitch cataract surgery, including premium lens implants, as well as complex and difficult cataract procedures. He performs all varieties of corneal transplants, both full thickness and partial thickness transplants (DALK, DSAEK, DMEK). He also has extra training in refractive surgery, including LASIK and PRK. His practice also includes comprehensive eye exams, diabetic evaluations, pterygium surgery, glaucoma management including lasers and microinvasive glaucoma implants. Dr. Moss was born in Milwaukee, and attended the University of Wisconsin for undergraduate studies and medical school. After an internship at St. Francis hospital in Evanston, he completed his residency at the University of Chapel Hill in North Carolina, where he was elected the Chief Resident during his final year. Following that, he completed a one year cornea and refractive surgery fellowship at the prestigious Baylor Eye Institute in Texas, where he learned the most cutting edge cataract, LASIK, and corneal surgical techniques. Dr. Moss joined Ophthalmology Associates in 2013, where he has worked hard to provide the best possible care to each individual patient. His wife Becky is a veterinarian on the north side of Milwaukee, and they have 3 kids that keep them busy in their free time. He also enjoys playing piano, bicycling, and surfing the frigid waters of Lake Michigan. Moss HB, Koch DD. “Cataract surgery in the setting of nanophthalmos.” EyeWorld, 2012. Moss HB, Fowler WC, Schell WA, Perfect JR, Zedek DC. “Dematiaceous fungi mimicking a conjunctival melanoma.” Journal of Ophthalmic Plastic and Reconstructive Surgery, 2012. Moss HB, Wrzosek J, Cohen KL. “Intraocular lens power adjustments for sulcus placed vs. optic captured IOLs.” Resident’s day research project 2012. Moss HB, Esquejo-Leon RL, Meredith TA. “Vitreous base avulsion.” Blink image of the month, March 2012. EyeNet Magazine, AAO. Moss HB, Meyer JJ, Cohen KL. “Anterior chamber depth pre and post cycloplegia.” Presented at the American Society of Cataract and Refractive Surgery meeting, 2012. Moss HB, Sines DT, Blatt J, Proia AD, Dutton JDD. “Epithelioid hemangioma responsive to oral propranolol.” Journal of Ophthalmic and Plastic Reconstructive Surgery, 2011. Moss HB. “Vernal Keratoconjunctivitis.” Quest of the week, ORBIS website, 2010. Aschbrenner MW, Moss HB, Cohen, KL, Baca RL. “Cycloplegic anterior chamber depth measurements using anterior segment optic coherence tomography.” Presented at ARVO 2009. Selected as chief resident at University of North Carolina for 2011-2012. Named to Dean’s list 5 semesters and graduated with honors.